Now here’s a spicy affair you can’t miss. 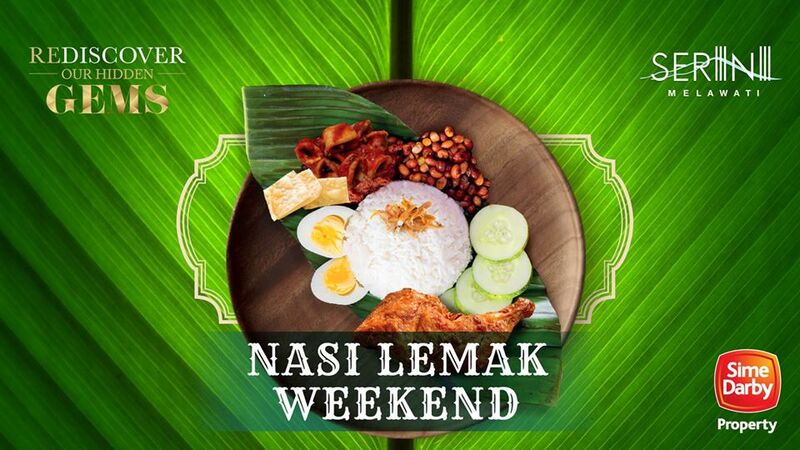 Come for your favourite Nasi Lemak dish served with delicious side dishes and stay for the exciting activities that we have in store for you. 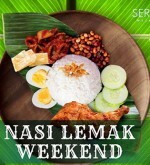 See you at SERINI Melawati this coming weekend! 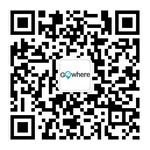 RSVP now or learn more about SERINI Melawati at https://www.simedarbyproperty.com/melawati/SERINI.